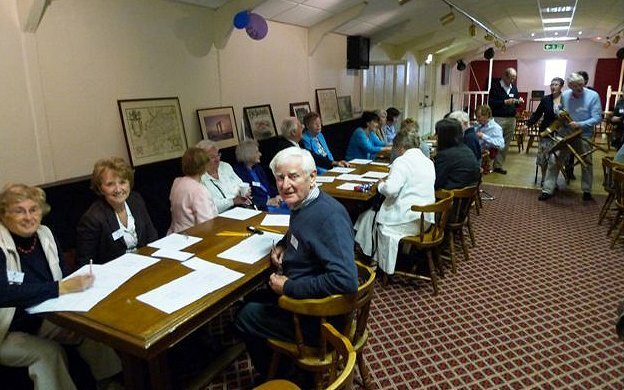 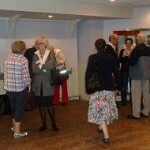 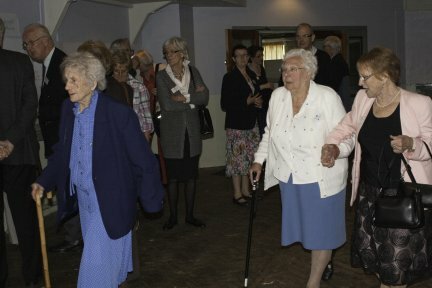 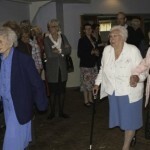 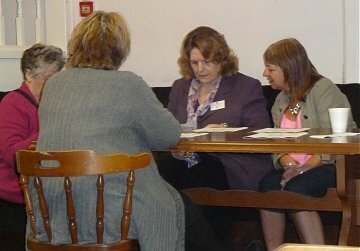 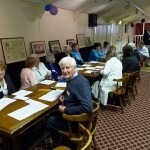 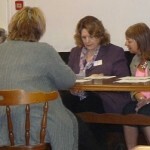 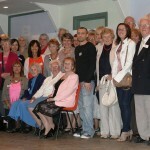 These photographs were taken by various attendees at the John Bankes Descendants’ Reunion on 18 June 2011 at Coulsdon Surrey. 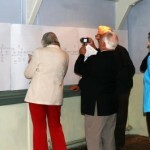 Our thanks to all the photographers for giving their permission for the use of these images on this website. 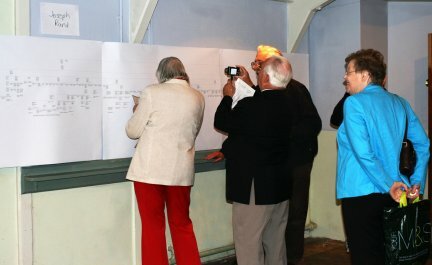 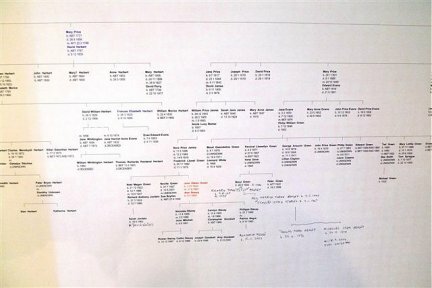 A section of the Bankes Pedigree on display at the Bankes Descendants’ Reunion 2011. 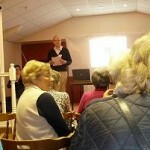 Image courtesy of Neil Ashley. 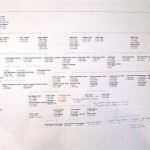 This page was last updated on Monday December 12th, 2011.